Many people who try diving find it very addictive. Enthusiasts say that the feeling of freedom that you experience while in the water cannot be described, and I agree with it. But what come after that? If you like diving and you think you’ll do it again, there is nothing better than buy your own equipment. There are many brands of equipment out there, some are better than others both in quality and price. The more expensive item does not guarantee the better product. You must decide based on your budget, what you can buy, and the quality and of course the fit and comfort. Dive gear is an investment and it can be expensive but with the right servicing and care, it will last you years. Also, you should try to match the equipment to the type of diving that you want to do. The Mask is arguably the most important piece of equipment that you will own. 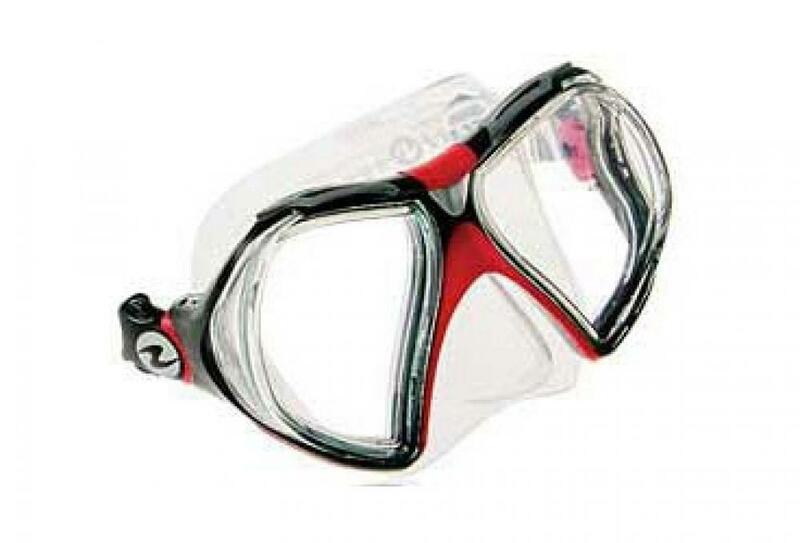 The fit of the mask is essential to being comfortable in the water. Anyone who’s ever had a leaky mask can tell you there’s nothing more frustrating when you’re trying to have fun in the water. 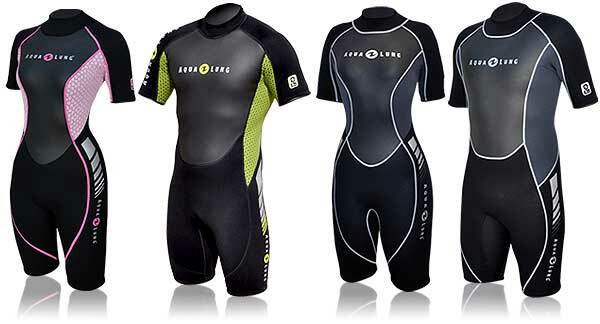 Another important piece of equipment is your wetsuit. 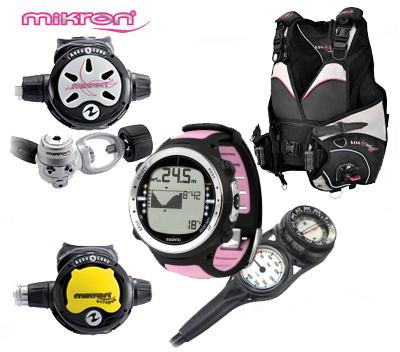 If you want to know more about diving gear and about what to buy, come and ask to us, we’ll be happy to help you. Previous Previous post: Diving with eagle rays in Comino!